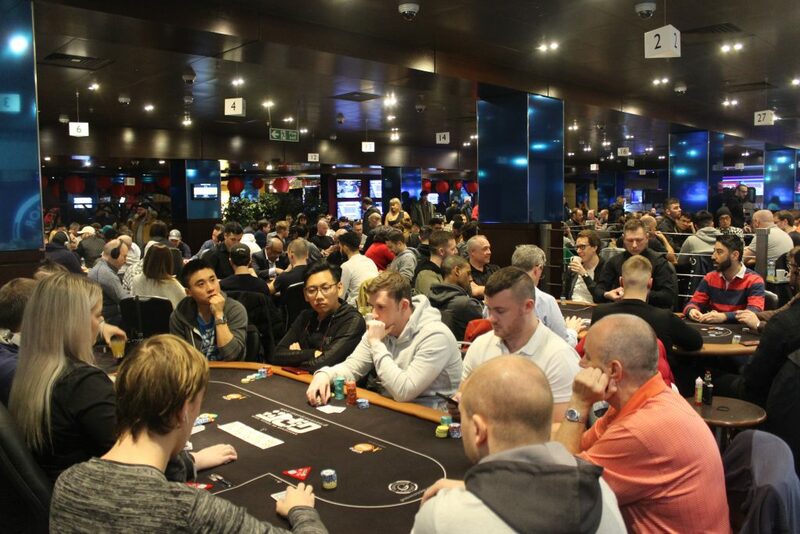 Leg 1 of the GUKPT 2019 Tour is officially the biggest ever £1k Main Event! 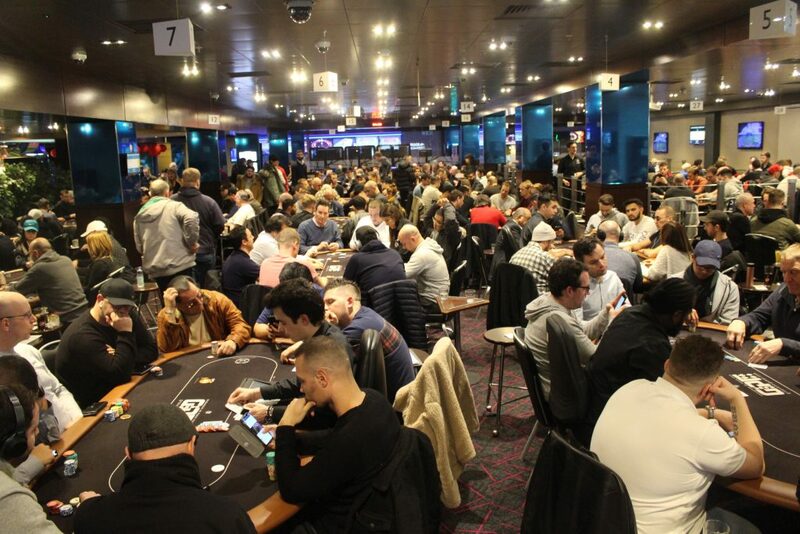 A £467,000 prizepool has been created after another 292 entries joined the field today during a manic day of poker. Another ten levels have flown by and Day 1b is now in the history books. Chip leader is Anand Kamat who tops the 92 players who have made it through the day. Anand has had a good week so far after he shopped the Mini Main Event on Tuesday. We will be back tomorrow with 140 players coming back for Day 2. There are some great names in the field and with £122,400 up top it’s going to be fantastic to watch. Join us tomorrow at 12pm. The players are now bagging up. Full chip counts will be up shortly. The clock has been paused with 11 minutes remaining. The players will now play 4 more hands before bagging an tagging for the night. 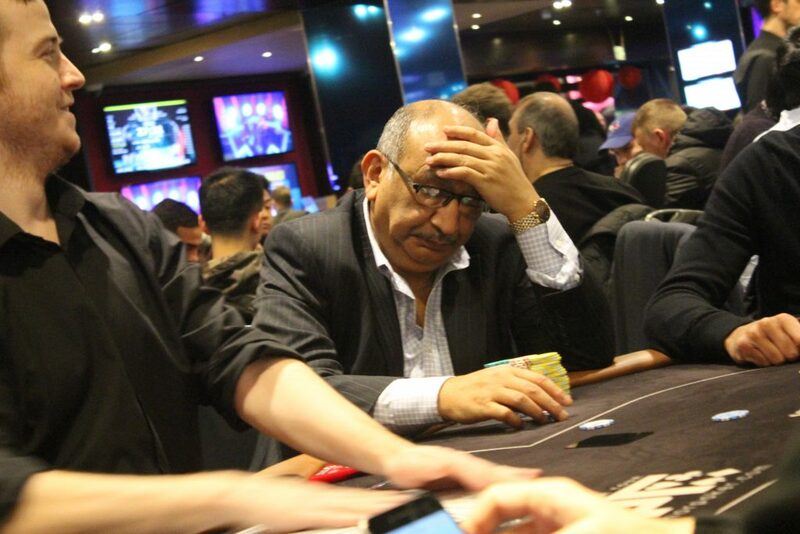 4 of Team Grosvenor are still in, as we have 20 minutes remaining of Day 1b of GUKPT London. Good luck Jamie Boz O’ Connor, Richard James Trigg, Jeff Kimber & Katie Swift. 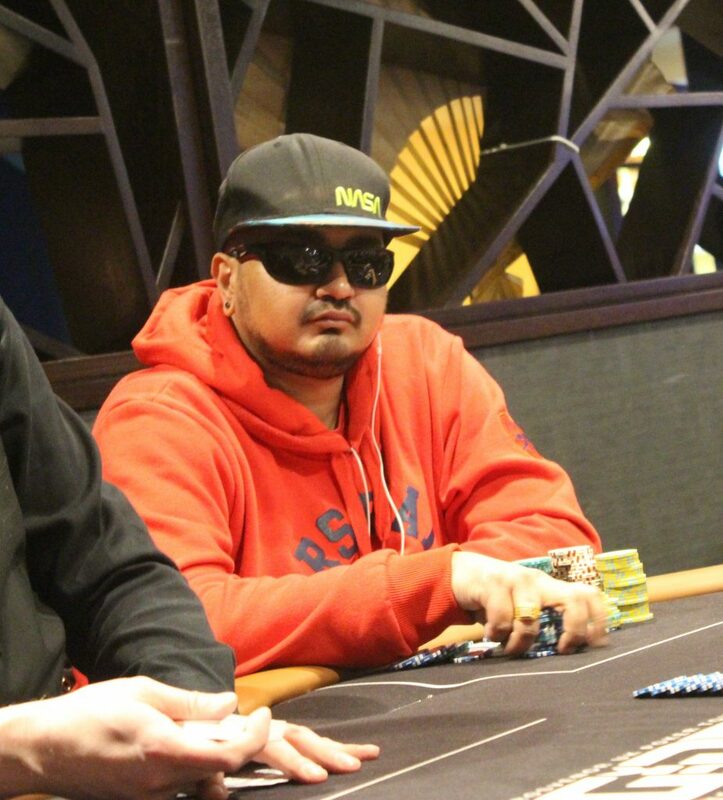 It looks like Ali Mallu is the chip leader he has around 185,000 with 45 minutes of play left today. Onur Guven opens to 2200, Boz three bets to 5200. 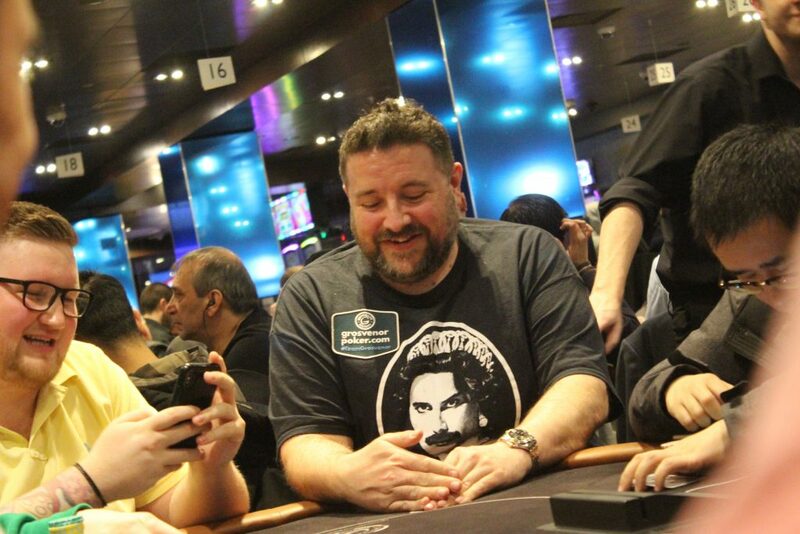 Onur moves all in for his 20,000 stack and Boz makes the quick call. Onur tables and is in bad shape against the of Boz. Boz takes the pot and now has around 130k while we lose Onur from the tournament. Break time for te players as they take 15 minutes. The prizepool has been confirmed at a massive £467,000!! 467 entries, making this the biggest £1k GUKPT Main Event EVER!! Ali Mallu limps, Philip Soukki makes it 2k, Ali shoves for 35k. Soukki calls with ACES and doesn’t win against the 6-6 of Ali. Soukki heads out while Mallu stacks his chips, he now has 50k. 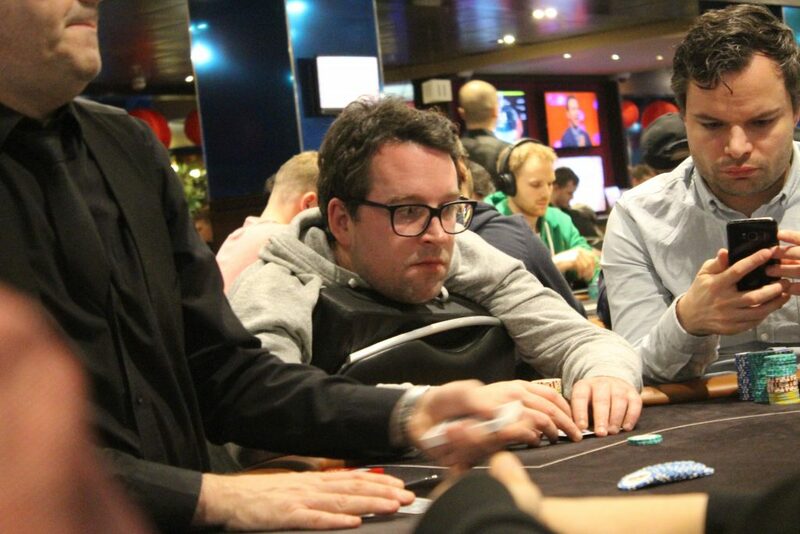 We have a new feature table that includes Stuart Rutter, Ludo, Sam Grafton and Morten Mortensen. 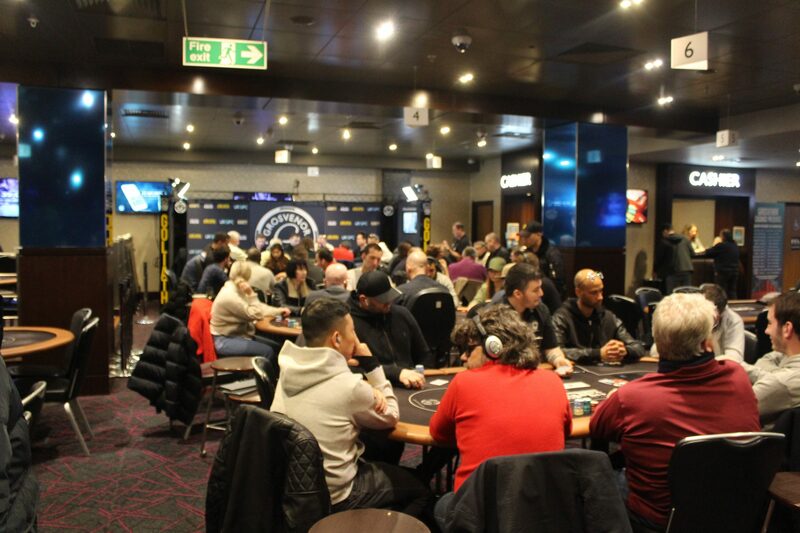 The cardroom is absolutely packed here with every single table in use. A huge turnout here but the final number will be announced shortly. Registration will be closed when we come back for level 7. Nathan Lee opens from the cut off and is three bet by Rick Trigg who makes it 3500 from the button, Nathan calls. The two players see a flop of :4c Nathan leads out for 6500, Trigg looks confused by the bet but after around a minute, he moves all in! Nathan calls for the 12k he has behind the line, putting himself at risk. The river card comes !! 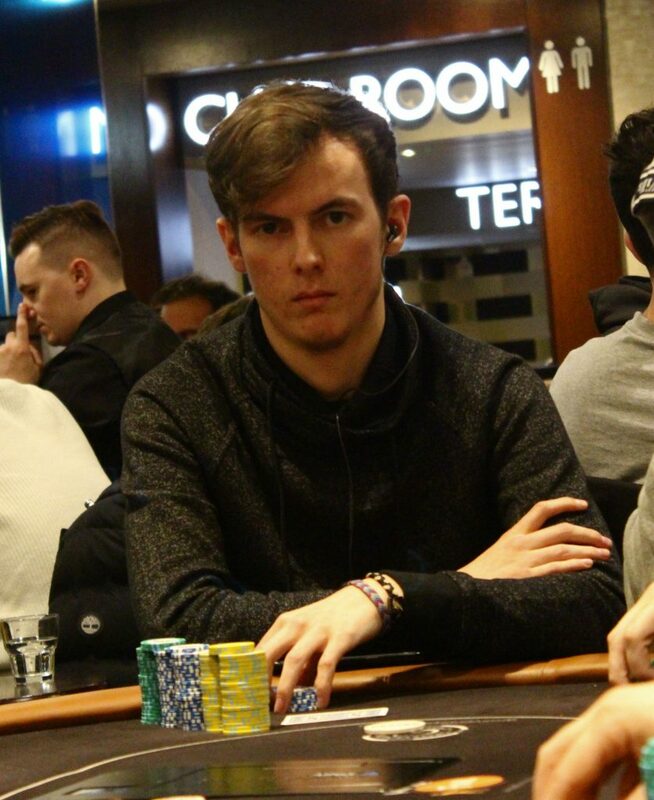 Nathan rivers a set, but Trigg rivers a flush to take the pot, he now has around 45,000. Very unlucky for Nathan as he busts the tournament. The blinds increase as we begin level number 6. They are now 200/400 with a 50 ante. This is the last level to buy in. 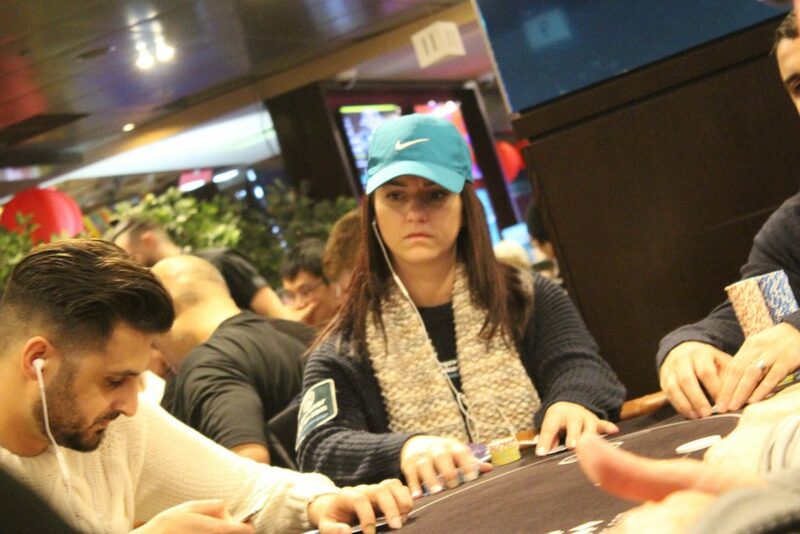 Katie Swift has just told us how Boz got his big stack. On a flop of two players moved all in after a check from Boz. He made the quick call and tabled for QUADS!! Nothing silly from the dealer on the turn and river and Boz takes out two! The 2019 Passport winner has had a great first five levels here in London. 13 ?? £1,000+£110 ?? ?? ?? The players are back seated from dinner as we begin level number 5. The blinds are 150/300 with a 25 ante. 242 entries so far today with 205 remaining. Break time now for the players as they take 60 minutes for dinner. 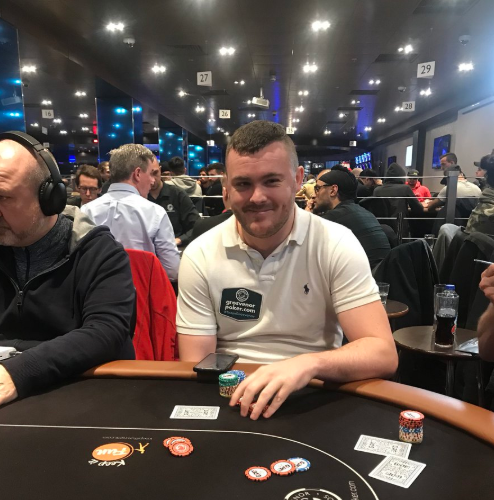 GCOOP Leaderboard winner Jamie Boz O’ Connor is here for Leg 1 of the GUKPT. 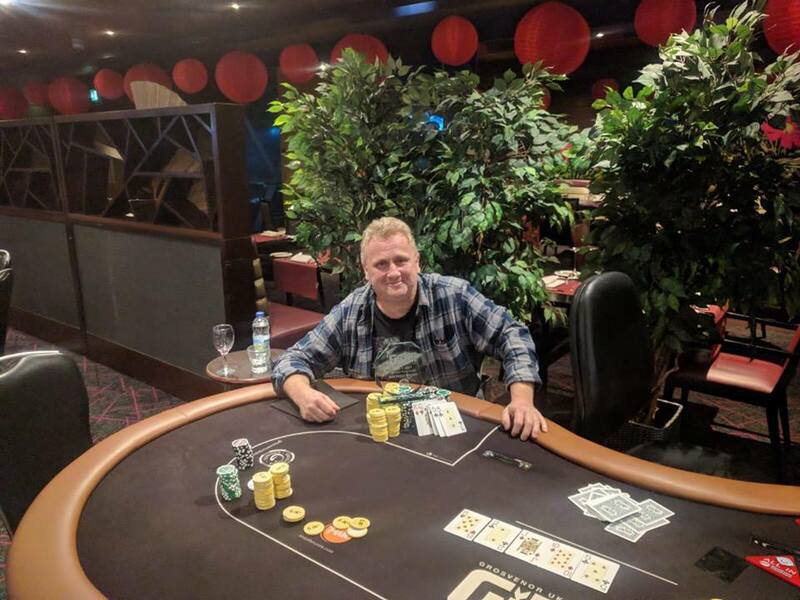 Boz won the 2019 GUKPT Passport and is freerolling all the Main Events this year. 213 entries so far today with late registration open until 7:30pm. 2nd – £3,120 – R.M. 3rd – £2,800 – R.V. 4th – £1,360 – E.P. 8th – £450 – R.W. 10th – £370 – P.D. 11th – £340 – A.B. The players are back seated as we begin level number three. 184 entries so far today. We will get a full list of players up with you as soon as the GDPR forms have been filled in. 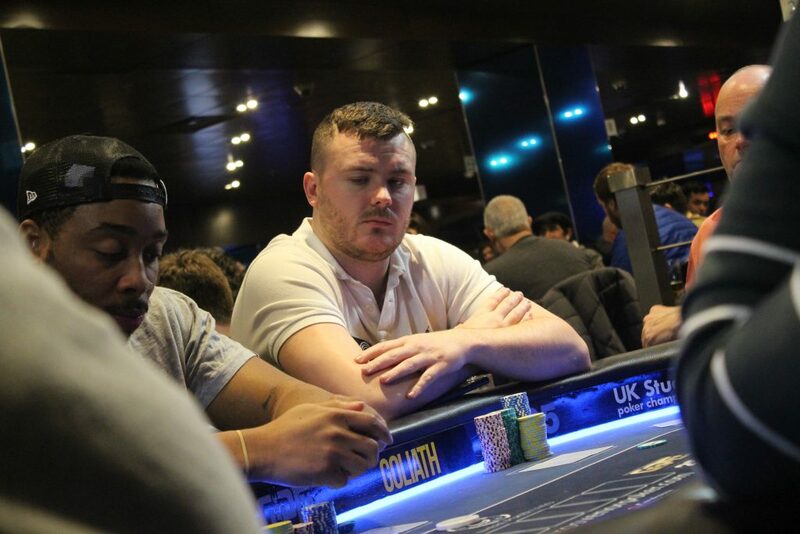 James Carey is the man to catch after he finished Day 1a as the chip leader. His 258,000 is a massive stack for Day 2. There have been 129 entries so far and the prizepool currently stands at £304,000! Our Live stream is now up and running with all hole cards shown on a thirty minute delay. The cards are in the air as we begin Day 1b. There are 90 players sat down to start the day. 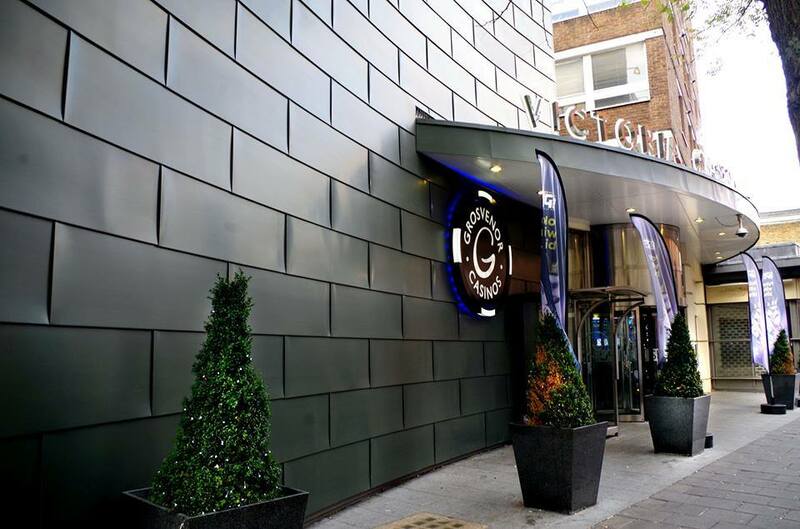 Good morning and welcome back to GUKPT London for Day 1b of the Main Event. The tournament is a £1000+£110 buy in with a £200k GTD. The guarantee has already been smashed and it looks like the prizepool will be closer to £500k! For their buy in, the players will receive 20,000 chips with the tournament played on a one hour clock. Yesterday there was a great turnout of 175 entries, with 1B always being busier we are expecting over 200 entries today. 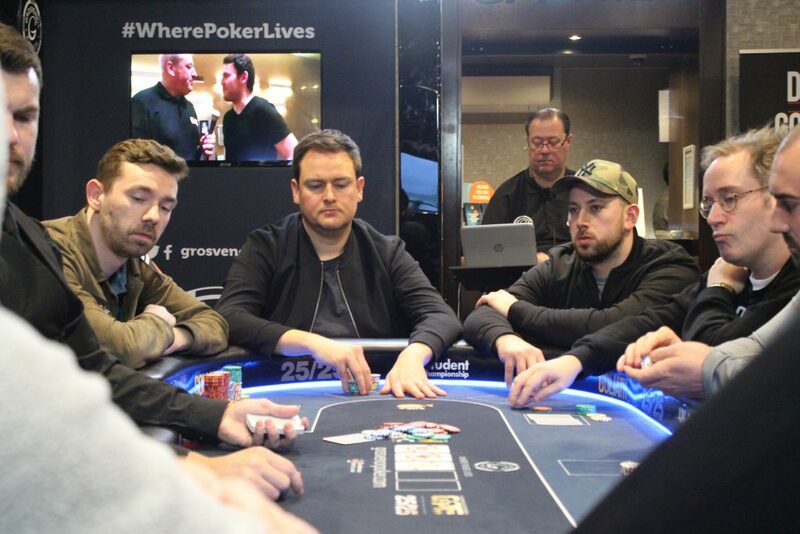 Play begins at 12pm and we’ll be here with you for the full 10 levels bringing you live updates, pictures, chip counts and the live stream that runs on a thirty minute delay.